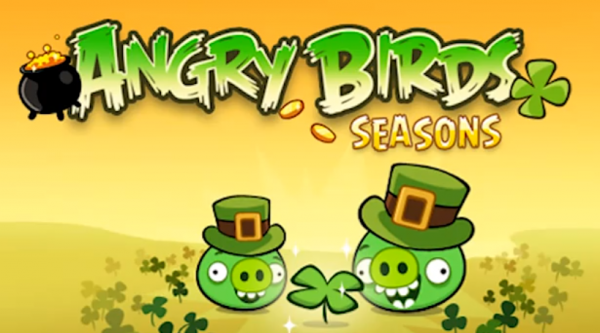 Angry Birds Seasons St. Patty’s Day is on the Way! Those silly birds found love on Valentine’s Day, but that wasn’t enough. It looks like they plan to steal back their pot ‘o gold from the evil pigs too when an update to Angry Birds Seasons is released within the next few days. A St. Patrick’s Day version should be available by…well, you have to assume March 17th, right? Verizon Working Through LTE Issues, First Phones Before "Second Half of the Year"